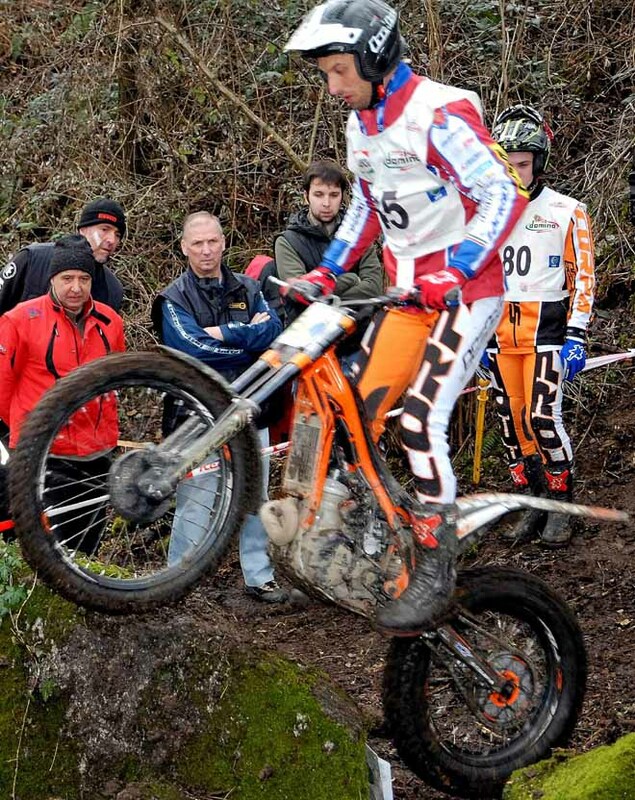 Matteo Grattarola (Gas Gas) topped for the fourth year in a row – fifth in total – the oldest competition in Italy: the Due Giorni Della Brianza, now its 35th edition. 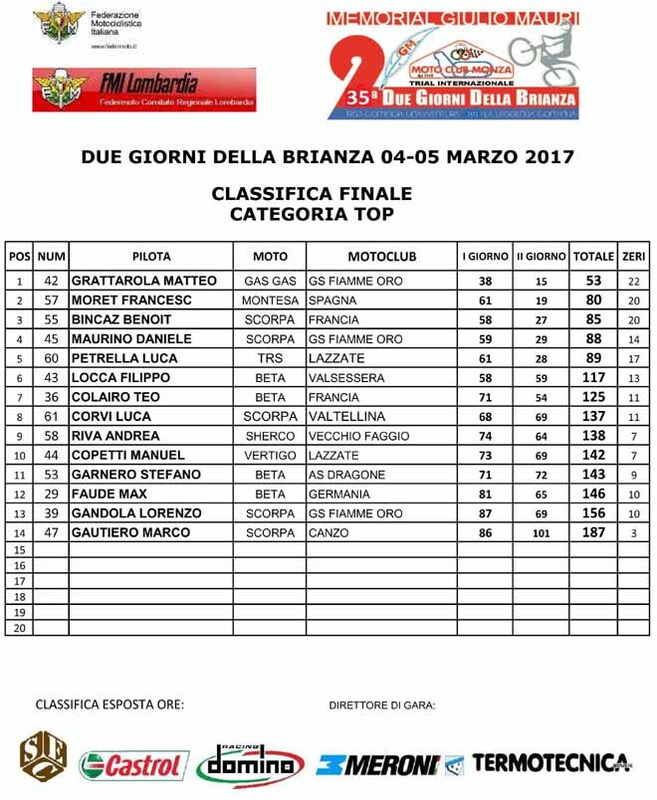 Italian victory on an international podium, being second Spanish Francesc Moret (Montesa) and French Benoit Bincaz (Scorpa) in third place. The seven time Italian champion dominated the scene in both days. 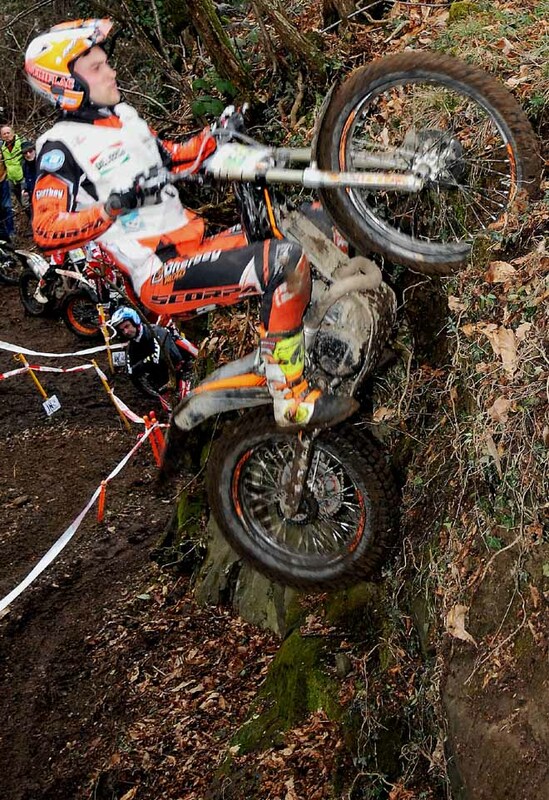 It was used no-stop rules even if not applied in the Italian championship. 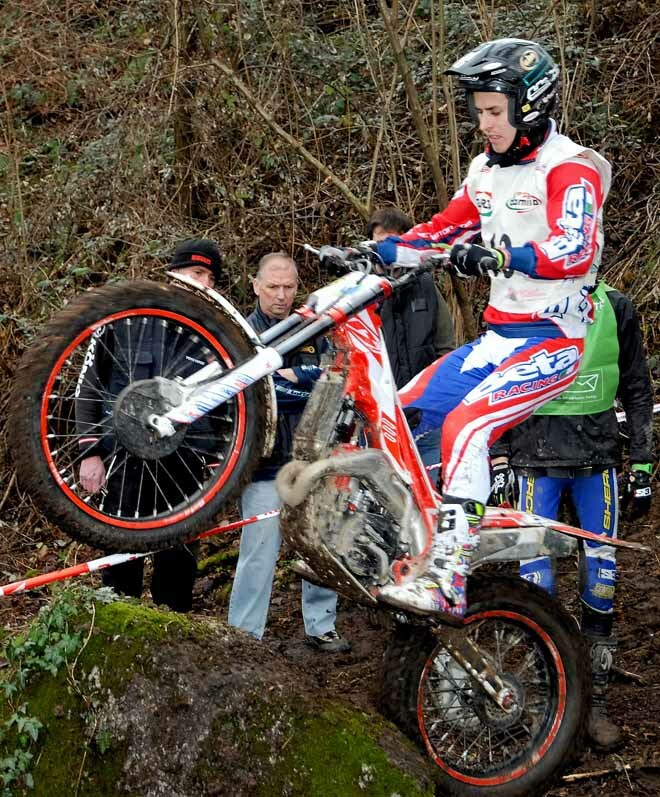 It was decided by organizers to attract more top level riders, the ones who will contest World or European championship later in this season. This competition changed its formula this year, due to some new regional laws that complicated the way to obtain the regular permissions in all the Town Halls touched by the long loop featured in the past. But - as organizers promised – starting from next year they intend to come back to the solo loop with 20 sections on Saturday and 30 on Sunday. This was the will of its inventor, the well known world journalist Giulio Mauri, who tragically passed away 5 years ago. 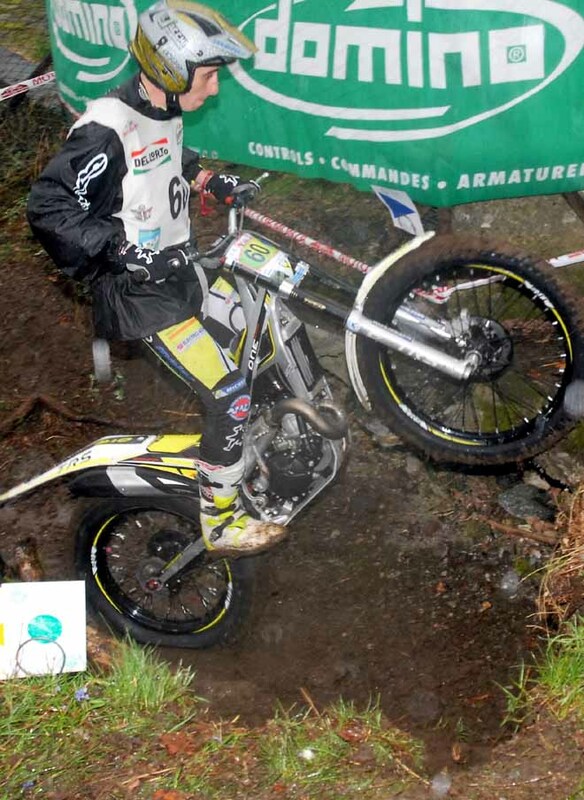 This couple of days were characterized by a lot of rain,dropped on day 1 and for the whole night before day 2. 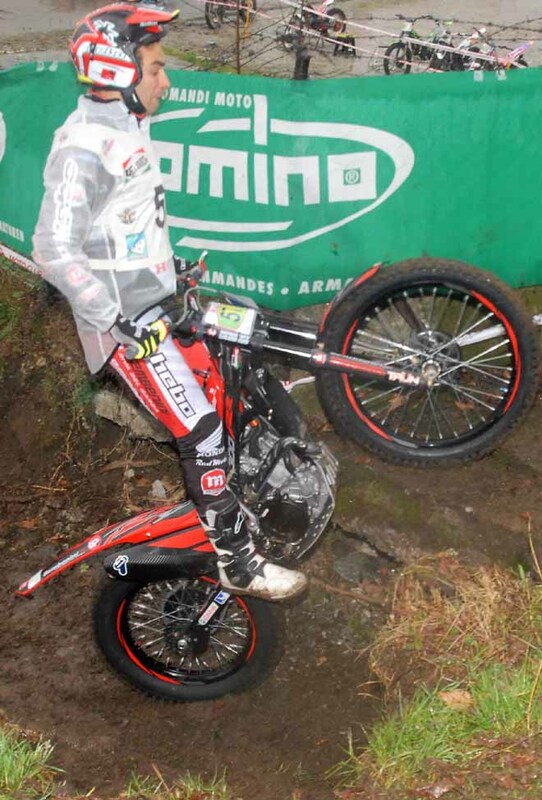 The 10 sections to be repeated twice on Sat and 3 times on Sun were very slippery and covered by mud.